Or even after snow removal we routinely see the need for constant monitoring of sites for any areas water puddles that can re-freeze over night. 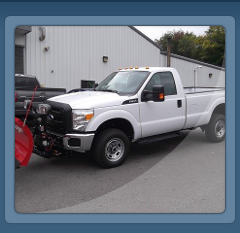 We have the resources and man power to monitor your commercial parking lots or business site as needed. 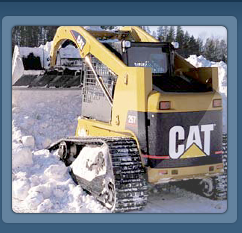 These precautions are in place to prevent costly downtime and any slip and fall events that potentially could occur after a winter snow and ice storm. 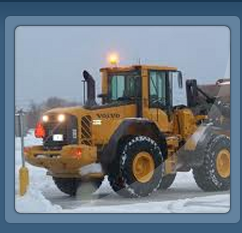 After large snow fall events we identify areas needing extra loader work or hauling of snow off site if needed. 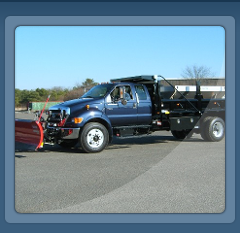 Prior to the season these snow removal and snow plowing prices are negotiated and a plan is in place well ahead of time before the winter weather.